It has been one year since I wrote my very first blog post. 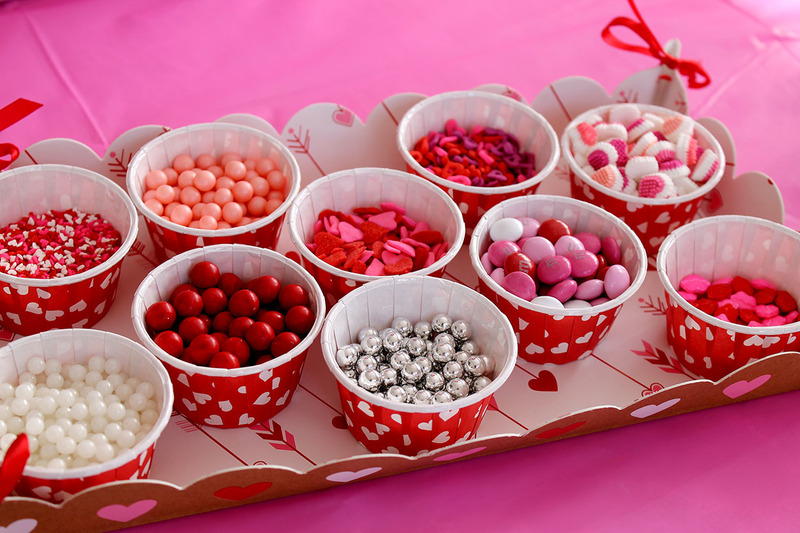 Remember it…the one about a valentine cookie decorating party I hosted for my youngest daughter? If not, click here to refresh your memory. The idea of writing a blog was such a strange concept to me. My friend, Kristy, had been encouraging me to start one for a while. I was quite reluctant because I wasn’t sure of many things…what the content of my blogs should be about, the technological part of the blog (still not sure how all that works at times), and would people really want to read what I had to say. And why was Kristy suggesting that I do this when she was such a creative force herself?!? She was the one who would invite our family for an impromptu dinner, and then proceed to put out an amazing spread of food. She was the one who partnered with me to create a fabulous elementary school bake sale, using ideas of one she had experienced while living in Australia. She could easily write a blog about entertaining, crafting, parties, and the such. Instead, she continued to encourage me to do it…she was that kind of person. I must admit that I’m glad she did! I love being a stay-at-home mom, but writing this blog has been good for me. A lot has changed in the past year. I lost my dear friend to cancer last fall. I miss her every day. She lived life with such grace and elegance, and I’m so blessed to have shared a friendship with her. 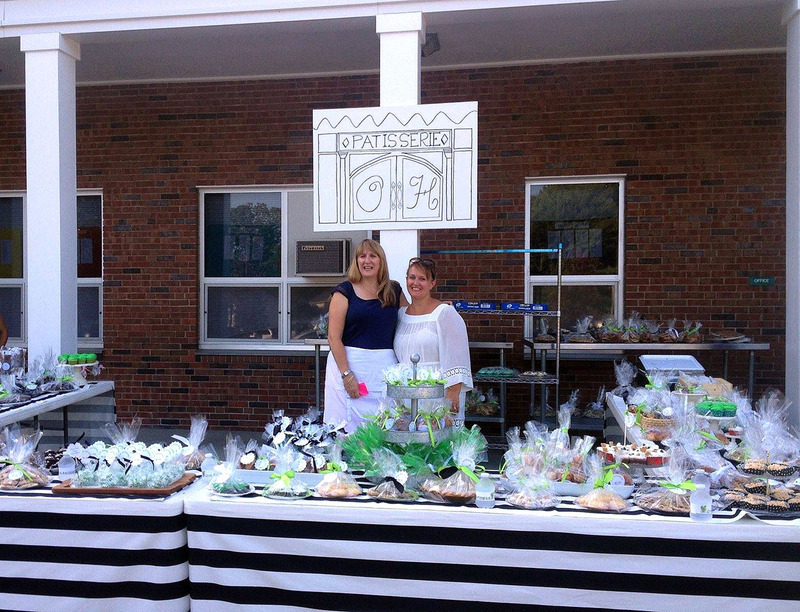 I will never look at a bake sale quite the same, and I will forever remember who supported my efforts as I began Polka Dots and Picket Fences. As I begin my second year of the blog, I’m looking forward to sharing more recipes, crafts, entertaining ideas, party planning tips, and a bit of my life. I hope you’ll be there with me along the way! It’s funny how someone can change and nourish our lives in ways that they may not even realize. I’m glad for your blog, and thankful Kristy encouraged you to do it. While I never met her, I understand she was a wonderful person and will be missed by all who knew her. I alway look forward to you blog entries, Beth. Thank you for your kind words, Jeannelle. You have been so supportive of everything I’ve written this past year. I often wonder what you will think of something as I’m writing and editing it. Beth, what a wonderful tribute to Christy. As you know, I’ve been off the grid lately. What a great day to reconnect and read your amazing blog! I’ve always been impressed by your creativity and party ideas. With Christy’s encouraging, I’m happy you’re sharing it with the world. Thanks, Julie! I’ve missed you…so glad we were able to connect “face to face” last weekend! Looking forward to the next birthday celebration!! Beth, you are a very talented person in so many ways. Always enjoy your blog. CONGRATS on your one year anniversary. Thanks, Aunt Debbie…it must be in my DNA, right? Love to hear your story of how this all began and the influence Kristy made on you! Thanks, Cari…a one-of-a-kind friend, indeed! Thanks Beth for sharing all your creative juices. I know you miss your friend, Kristy, but her spirit still lives in you!